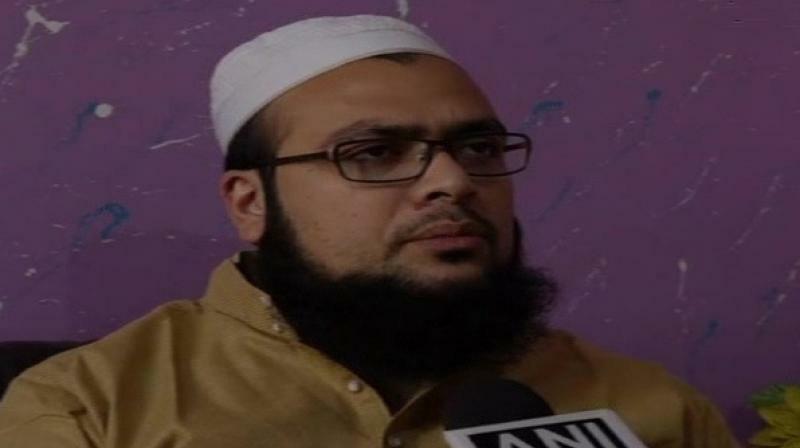 Saharanpur: Darul Uloom Deoband, one of the most respected Muslim seminaries in India, has issued a fatwa or a decree, against women of the community proferring Namaz or prayer, wearing nail polish. Mufti Ishrar Gaura, a cleric at the seminary, said, "Darul Uloom Deoband has issued a fatwa against Muslim women using nail polish because it is un-Islamic and illegal. Rather women should use Mehendi on their nails." Gaura told ANI that Islam does not prohibit women from using beauty products, they can apply nail polish but before offering Namaz they have to completely remove it. "They never issue a fatwa against men. Islam prohibits a number of things but still, that is carried out by people. They only issue the fatwa against women to do everything with their permission," she said. "The Darul Uloom is even in Pakistan, but they do not issue such orders there. Only the one based in India come up with such fatwas all the time," she added. Earlier this year, the seminary ordered that Muslim women should not watch men playing soccer, saying, it violates the tenets of Islam. "Football is played wearing shorts, so watching men playing with bare knees is forbidden for women; it's against religious belief," senior cleric Mufti Athar Kasmi had said even as Sunni Muslim kingdom of Saudi Arabia had allowed women to watch matches in soccer stadiums. Last year, the Islamic school issued an edict, prohibiting women from cutting hair and shaping their eyebrows. Darul Uloom Deoband, which is one of the largest Islamic seminaries in South Asia, is based in Uttar Pradesh's Saharanpur district.